In my San Francisco Profile series, I interviewed locals from some of the most famous neighborhoods. At the bottom of each interview is my little black book of spots to eat, drink, stay and visit. 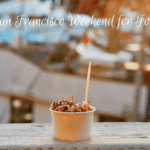 San Franciso is one of the BEST cities in the world to eat and I put in a lot of (ahem) researching so that I could bring you my guides on the best food in the city. 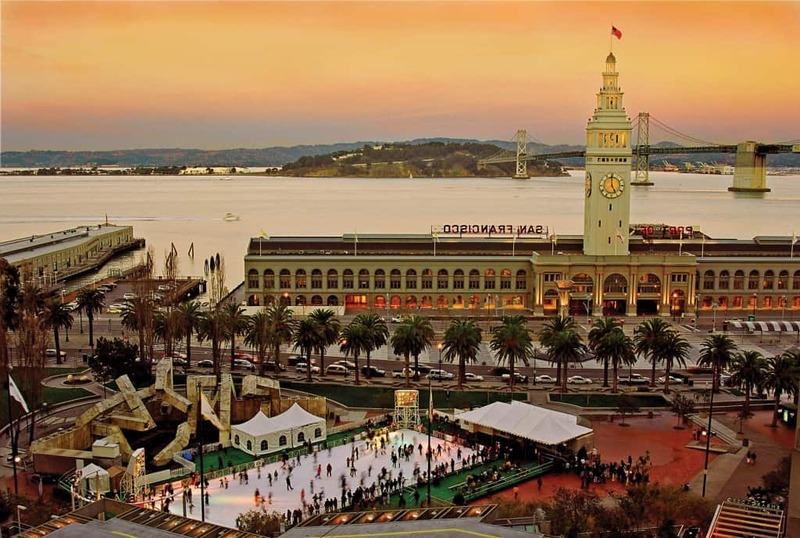 No matter what time of the year, or what the weather, there is always something to do in San Francisco. 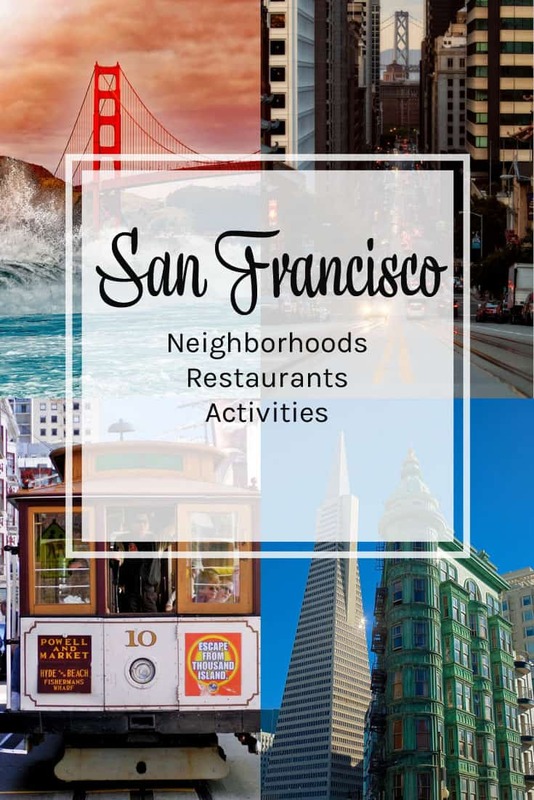 And because I truly love Sa Francisco, I’ve written lots of posts on various aspects of the City by the Bay. 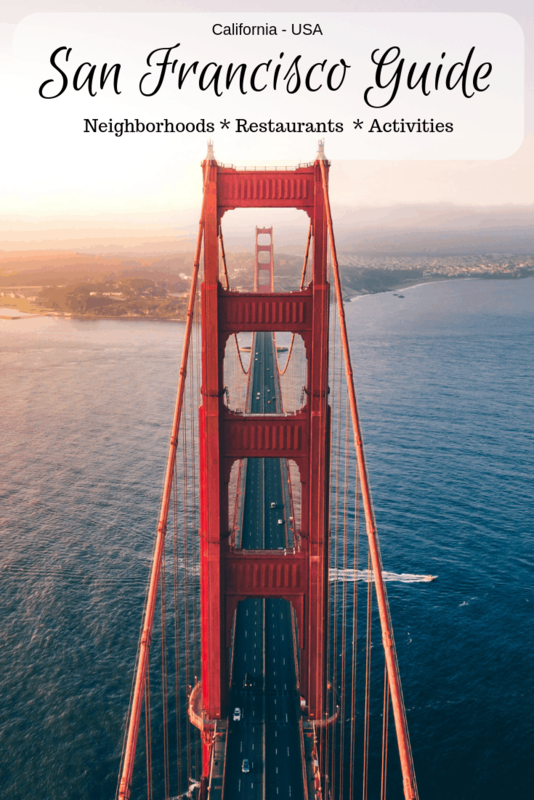 Hopefully, on your next trip to San Francisco, you’ll be able to enjoy this guide and the fruits of my labor! How about you? 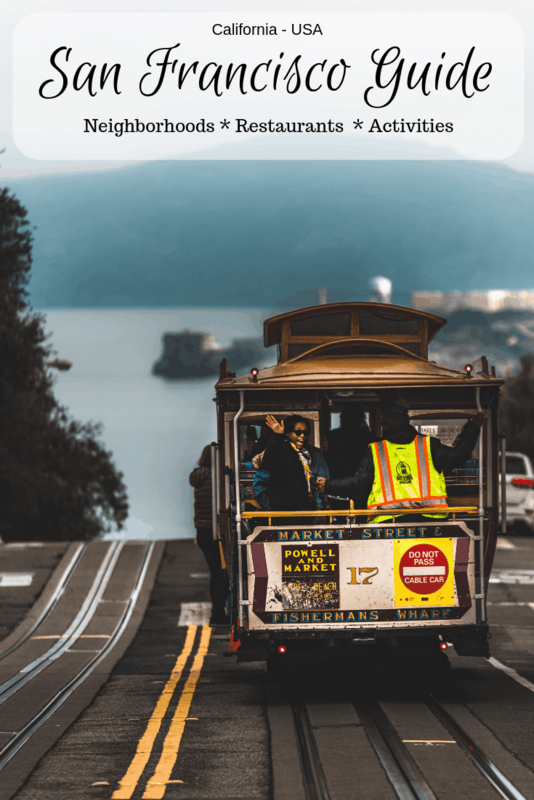 Have you been to San Francisco? Do you have a favorite spot? Do tell! 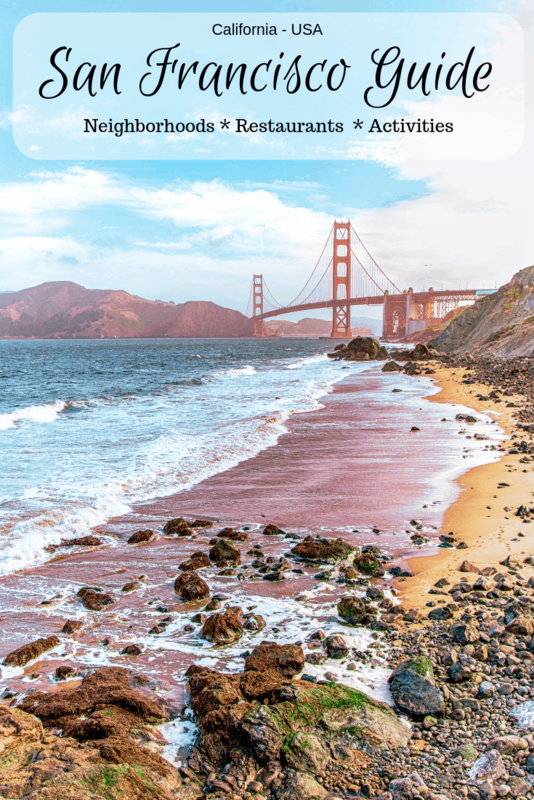 You can save 42% off admission to the best San Francisco attractions with a San Francisco CityPASS. PLUS, skip most tickets lines! 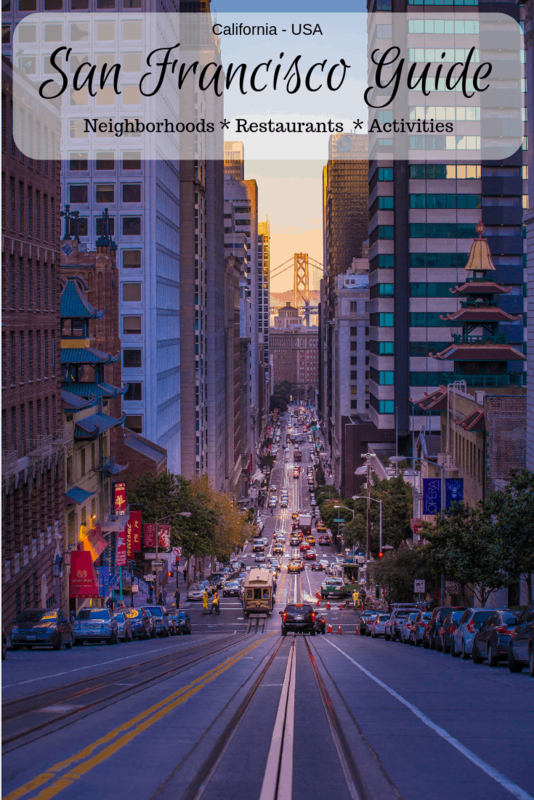 I’ve never been to San Francisco, but it’s on the bucket list! Your post is making me make those plans a little faster! @Bildo, do it, you won’t regret it! @Linda, I hope you do get there one day! Thanks for the guide! Any specific suggestions for outdoor adventures? @Rachel, the Pacific Coast Trail is a nice little hike. Otherwise, get out of the city on the Marin side and hike Mt. Tam – gorgeous views! I’ve always wanted to visit San Francisco! I hope I can see those place someday! We would like to set date to visit San Francisco! The photos looks so exciting! @Kelly, I hope you get there soon! 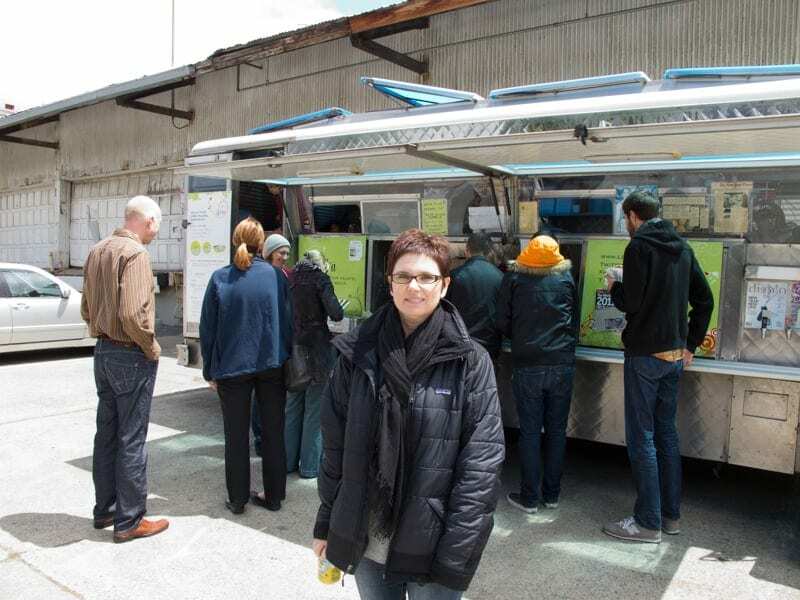 There is a so much to see and do… and eat! I have not been to San Francisco yet. It is on our list of places to visit however, it hasn’t been ticked off yet. Hopefully, we get to visit this year. 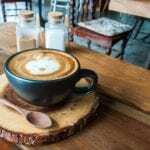 I love the food guides you listed in this post. 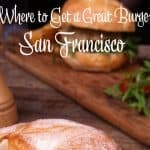 I would love to try San Francisco’s best cheeseburgers! Yum. @OurFamilyWorld, don’t get me started on those, I’ll gain 5 pounds just thinking about them! 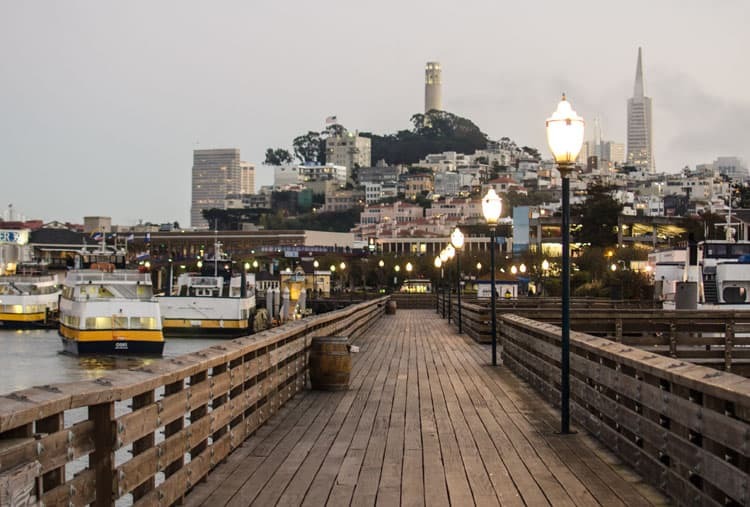 San Francisco would have to be one of the best cities to visit when you’re looking for art, good food, and a lovely view! I think it’s great that you put up this guide for people who would like to visit someday. @Elizabeth, why thank you, I hope people find it useful! It’s always been lovely going there! I think it’s one of my most favorite places in California. It’s definitely worth the trip and you’ll have so much fun as well. @Carol, it definitely is one of the best cities in the world! 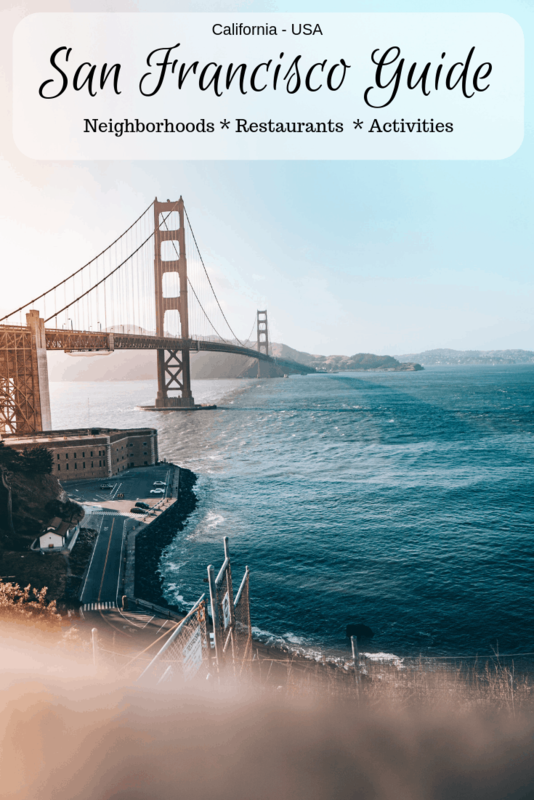 I haven’t been able to visit San Francisco before, but I would love to! You have provided so much valuable information in the guide. San Fran looks like one fun city to visit!! @Rebecca, I hope you get there one day and that some of my tips help! Wow! This is so comprehensive! I have only been to San Francisco once, but I loved it. I would really like to go back and do some more explore and definitely some more wine drinking! 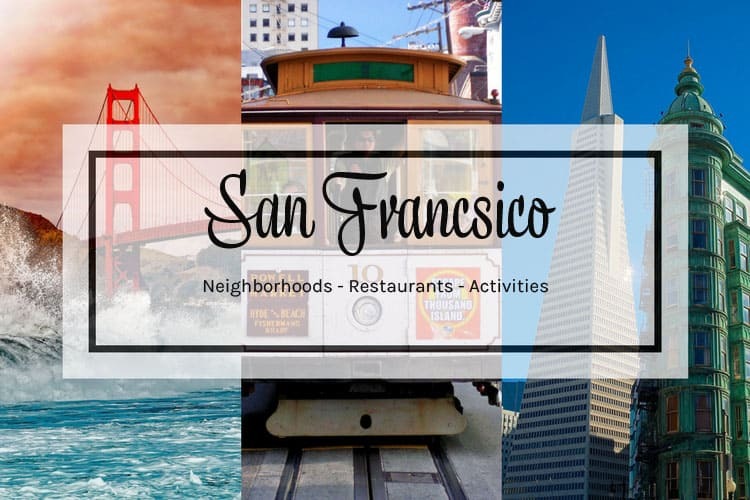 @Kait, there is so much to explore in San Francisco, you have plenty to do – and lots of great wine to try! Wow! This is so extensive and definitely be used when I go there in just a few weeks! @Manda, yes! I’m so glad you think so. Come back and tell me about your trip! San Francisco looks like a very pretty city. I would love to visit there some day. I think it would be great to see a lot of California. @Dawn, it really is a great spot to visit. There’s a lot crammed into the 7×7 space, very accessible to visit so much! 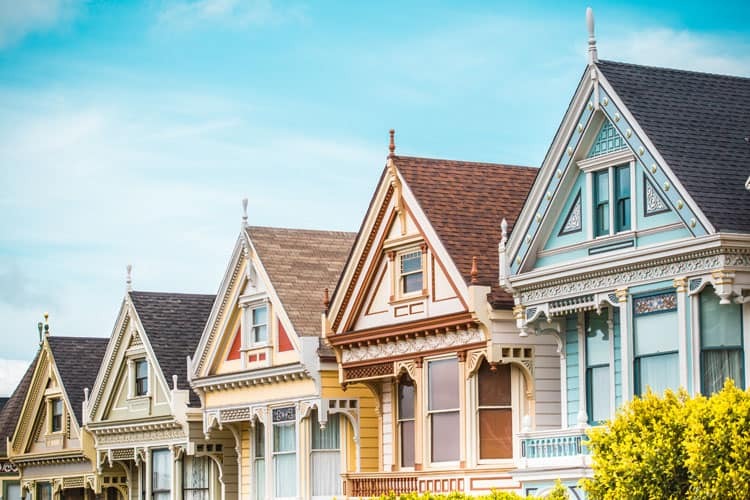 I would love to take a family vacation to San Francisco! The city looks so nice. @Krystal, there are lots of great family-friendly things to do! This sounds like a great place to visit! I have been to a lot of cities in California and even lived in both North and South, but never made it San Francisco before! Someday soon, I hope! 🙂 Thanks for sharing! @Lauryn, you must definitely put it on your list! I been there twice and love it I will go again and try some of the places that you recommend where to eat. Utterly impressed to the max with the thoroughness of which you have tackled San Fran. Will be heading there for the first time next year and saving this page as a fav. Great work as always! Nice, never been there before, thanks for the guide.